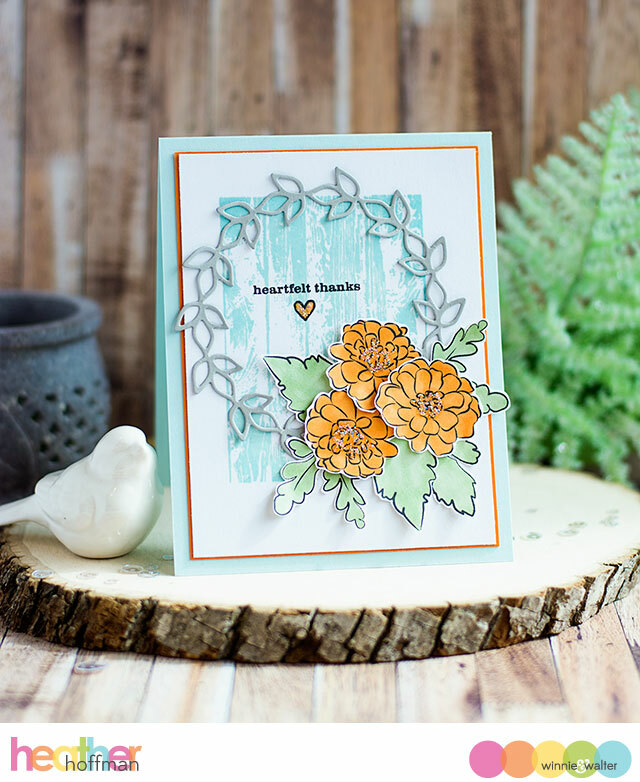 winnie & walter blog: September Color Combo with Heather H.
Isn't it lovely? I actually totally planned on making a fall theme card, and as I was working, it just sort of turned into this. I don't mind though - I'm happy with how it came out! 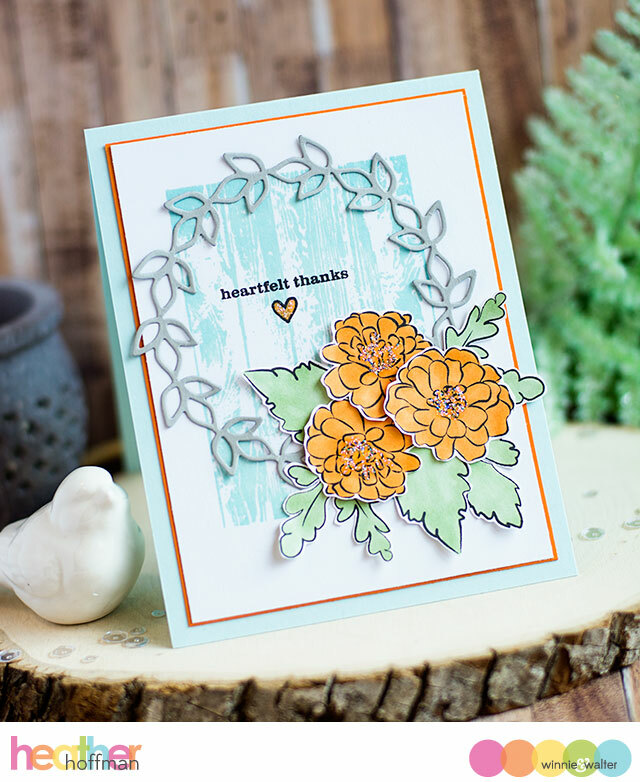 I used In Bloom: Anna's Flora for the flowers and leaves, coloring them quite simply with Copic markers and fussy cutting out. The woodgrain background is the beautiful Mini Scenery: Multigrain - I stamped it in an unexpected color though, and love it! I added a wreath from In Bloom: Paulina's Greenery Cutaways, and a sentiment (with the tiny heart) from Happiest of Holidays with Evelin T Designs. Finishing touch is a bit of clear sparkly Stickles in the center of the flowers and over the heart. What do you think? 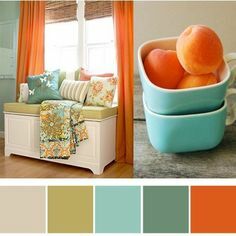 Do you enjoy using color combos? Does this one inspire you? If you decide to use it to create something - I'd love to see what you make! Leave a link in the comments - I'd love to come visit and see what you created! Love the woodgrain behind the gorgeous wreath, this is so so pretty!! !